A Year of Being Here: Marie Howe: "The Moment"
"The Moment" by Marie Howe. Published online by Poets.org. © Marie Howe, 2011. 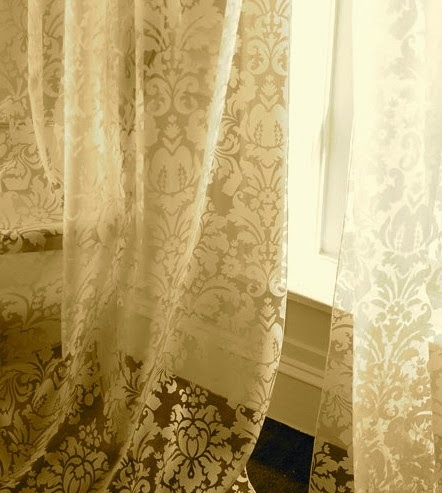 Photography credit: "Olivia Damask Curtain," by unknown photographer (originally color).